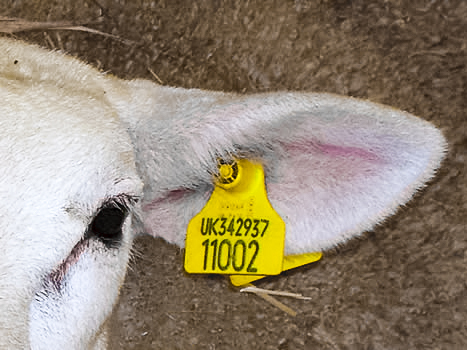 Tags should be applied so that the point (male part) is on the inside of the ear. The tag should be applied 1/3 from the head and 2/3 from the tip of the ear. 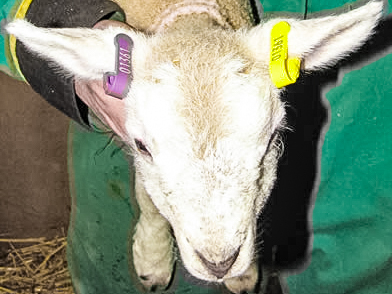 For sheep, loop tags should be on the upper edge of the ear, allowing room for growth. 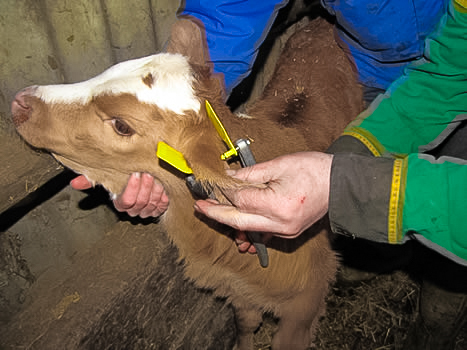 For cattle the tags should be inserted in the middle/lower ear. Avoid piercing the ridges of cartilage in the ear, as this may deform the ear and may also result in infection. Disinfect the tag and load the tag as per instructions supplied with the applicator. Tags should be stored in dry conditions. 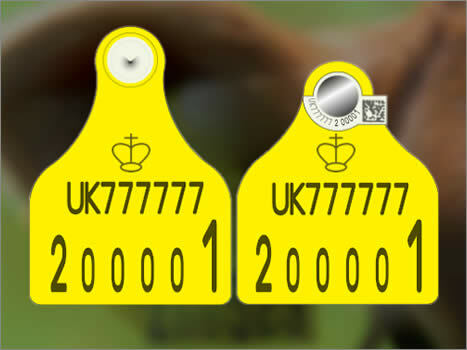 Please use the following links to www.gov.uk to provide feedback about approved ear tags. The links open in a new tab.